In today’s modern world, eating healthy is a huge trend. However, with so much information out there and so many different people trying to tell you what diet you should try, it can be very tricky to sort the truth from the fiction. It’s time to forget complicated diets, which can be hard to keep up with and even harder to lose weight on. When diets end, the weight usually comes back — this is why we’ve compiled a list of foods to incorporate into your everyday eating, to keep you in tip-top shape! 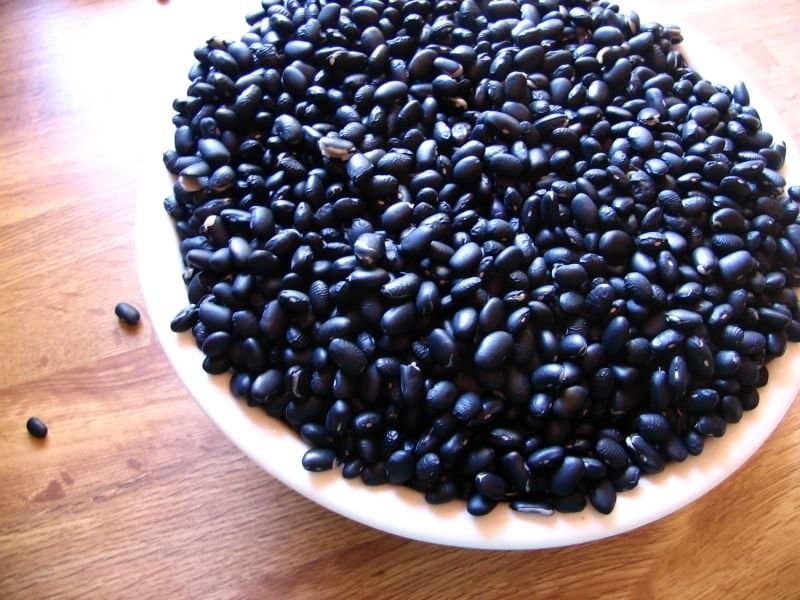 Believe it or not, black beans pack in a whole lot of protein, without any of the saturated fats that come with red meats. Use them in salads, your favorite light Mexican recipes, or with rice as a side to make it extra filling! 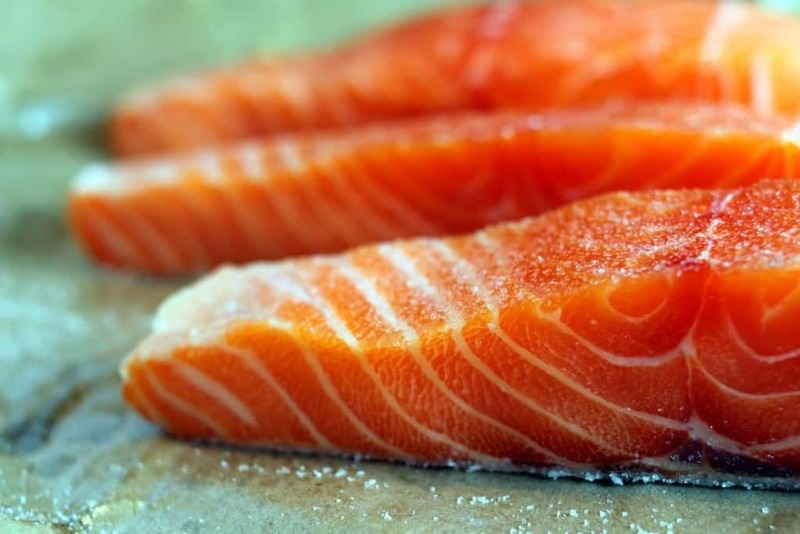 Lean protein is the best protein, and that is exactly what salmon has to offer. While most people go to red meats to keep them full, proteins like salmon are actually a much healthier option because it has much less fat while offer boosting nutrients. Everybody knows that avocados come with plenty of fats. Even just the word can be scary, but don’t let it chase you off! Eating the right fats can actually be fantastic for your health. 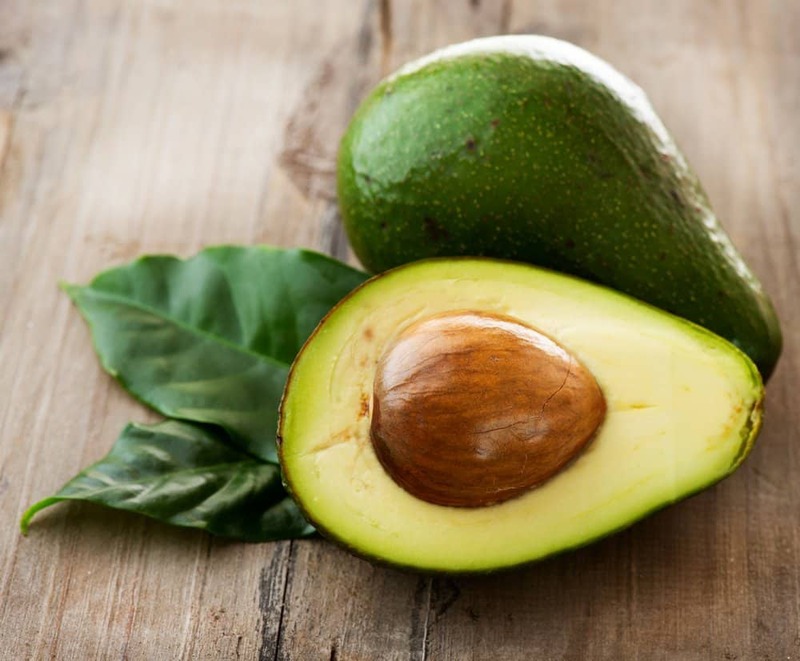 Half an avocado provides plenty of Oleic acid, which battles hunger to keep you full and slim. 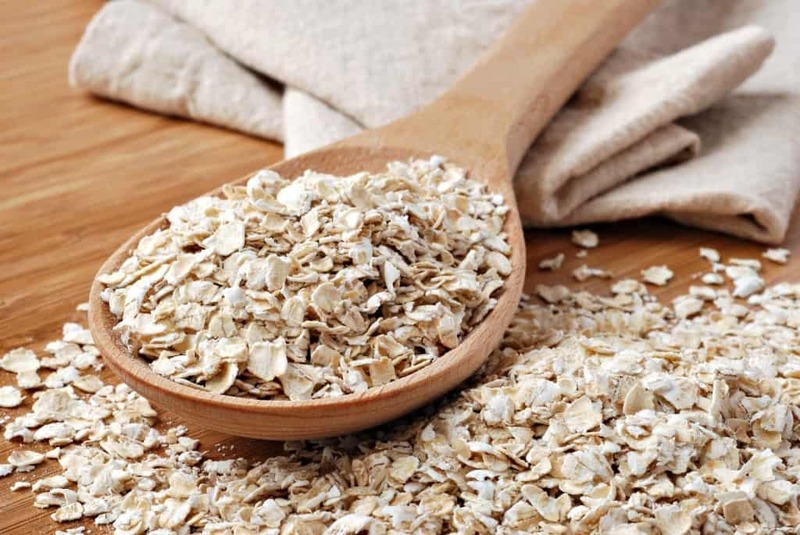 Oats, which are great for snacking in granola, cereal, or oatmeal, contain a lot of fiber. This will keep you full throughout the day, while the oats also provide good carbs that boost your metabolism, therefore burning fat. 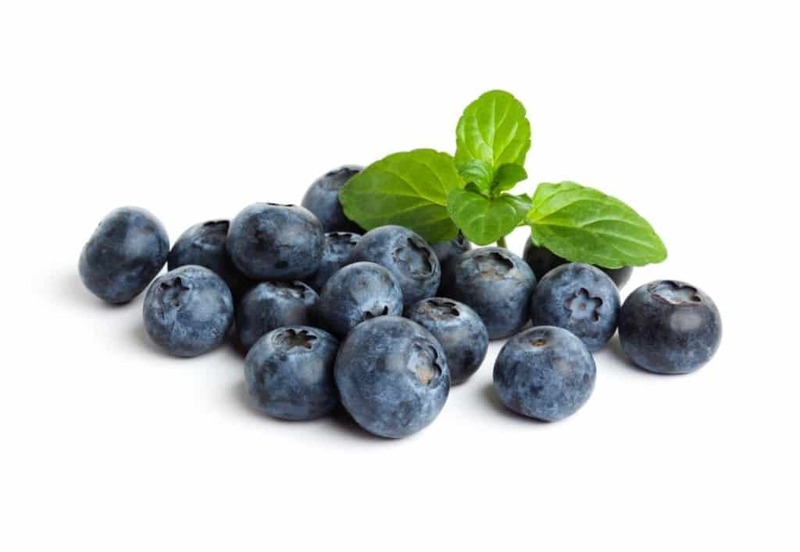 Though deceptively tiny, blueberries are actually a fantastic anti-aging food. Eating a serving of these keeps the daily calorie count low, while adding plenty of fiber to keep you full. You’ve been hearing since you were a child to eat your veggies — and we are here with the real reasons as to why you should. 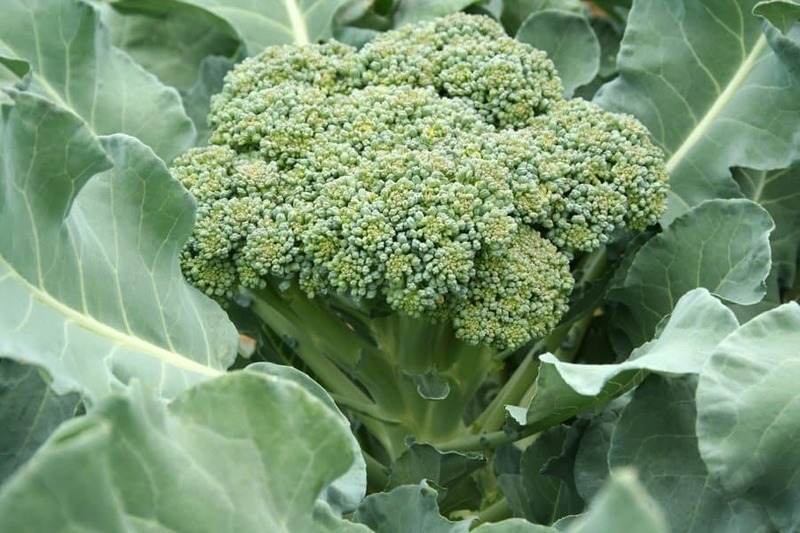 For one, broccoli has less than 30 calories a serving. That’s right, 30, not 300. It is also packed full of filling fiber. Not to mention the fact that there are countless ways to eat them, including raw, steamed, grilled, or mixed in with a delicious salad or other healthy meal. Remember earlier when we suggested black beans with rice? Well this is the rice you want to serve your beans with, for a power-packed side to any meal. 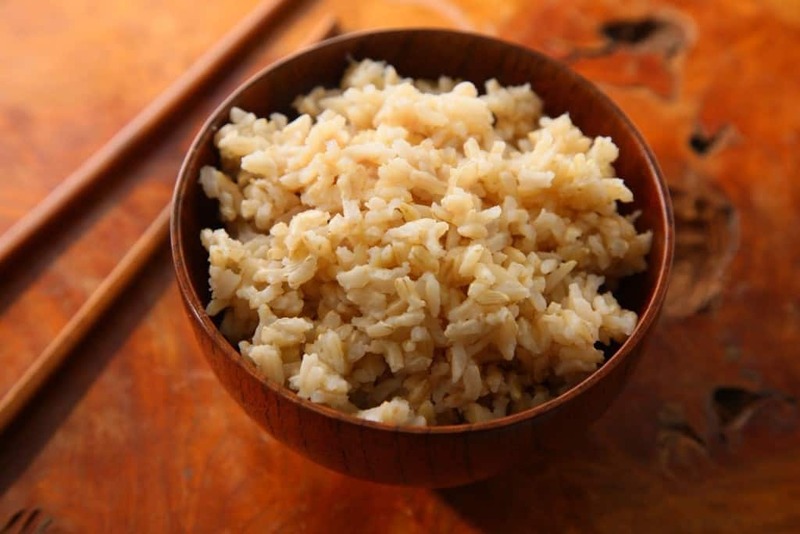 Brown rice is significantly healthier than white rice, as it contains much more fiber with a lot less calories. Nuts are a great food to turn to for healthy fats that are low in carbs. 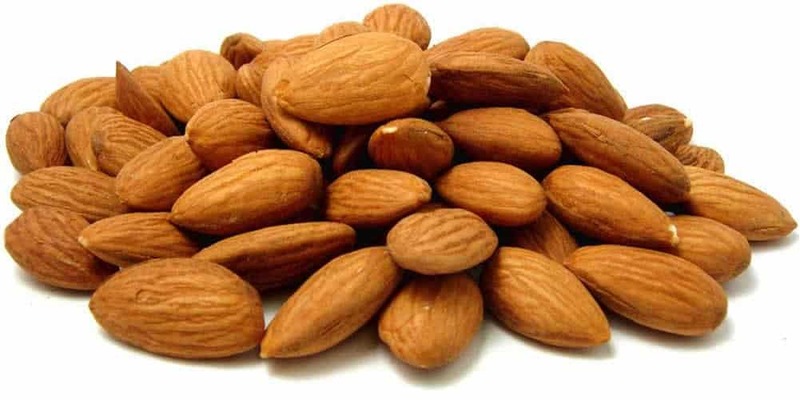 Almonds, especially, are fantastic for keeping eaters full for extended periods of time without packing on the calories. We’ve seen black beans, and now it’s time for the red beans to have the spotlight. This variety of bean offer a ton of protein and fiber, along with a healthy carb to boost your weight loss efforts. 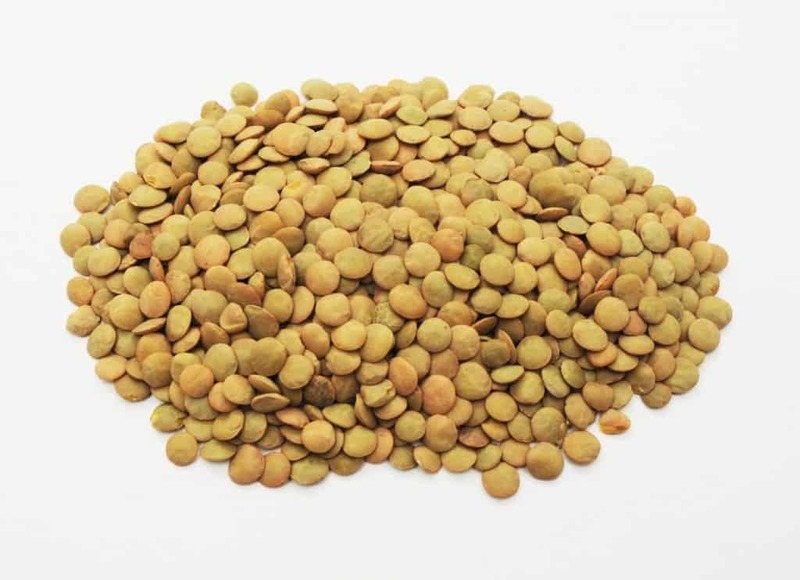 Foods full of protein and fiber and filling and satisfying, and lentils are one of those foods. Add in a healthy dose of resistant carbs, a healthy type of carb that boosts metabolisms to burn fat, and there’s no reason not to incorporate this superfood into your diet. 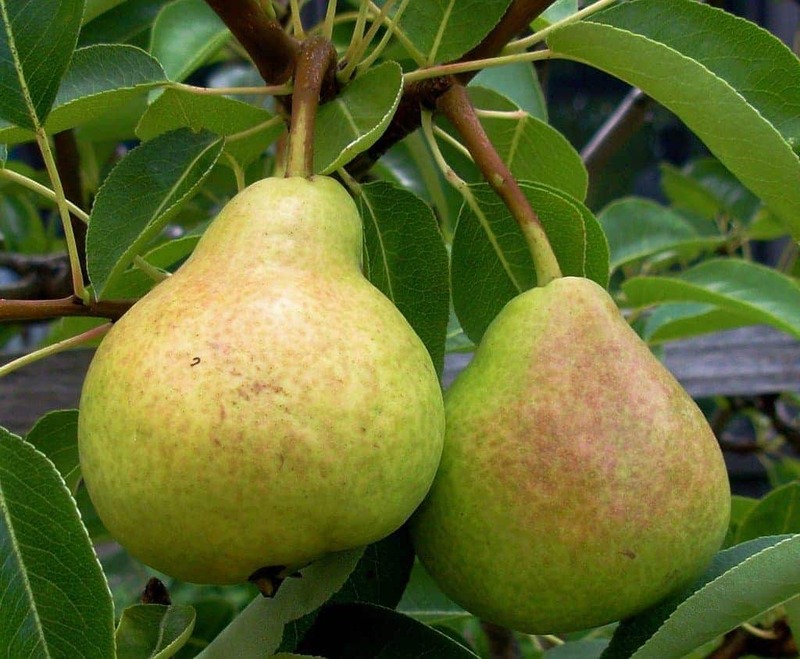 Pears, when eaten with the skin, contain a whopping 15% of your daily required fiber. That’s a good chunk! Eating a few of these a day will keep the munchies at bay, while still proving a sweet, tasty snack. 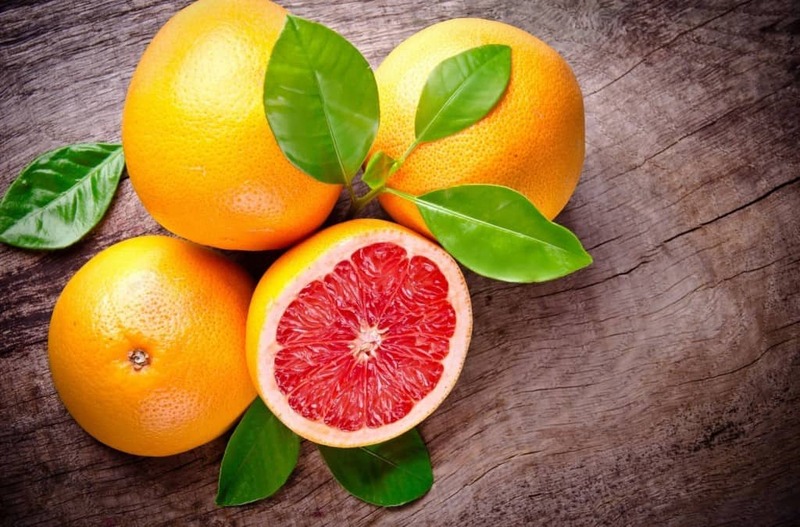 We’ve found it — the solution to all of your weight loss and health problems — it comes in a tangy pink and yellow fruit that looks like an orange, but is actually a grapefruit. Eating half of a grapefruit before each meal, even if nothing else in your diet has changed, can help you lose weight fast. Sound too good to be true? There’s science behind it — a compound found in grapefruit helps lower insulin, which is our body’s fat storing hormone, therefore resulting in weight loss. Maybe there’s a reason monkeys like them so much. 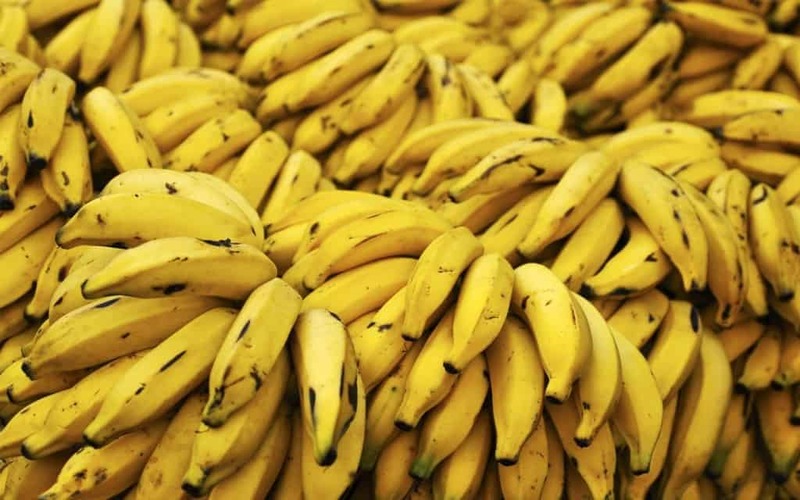 Not only are bananas naturally sweet and yummy, but they come with healthy benefits that help support a life-boosting diet. A slightly green, mid-sized banana is filling and packed with the good kind of metabolism-boosting carbs that everyone should be eating more of. 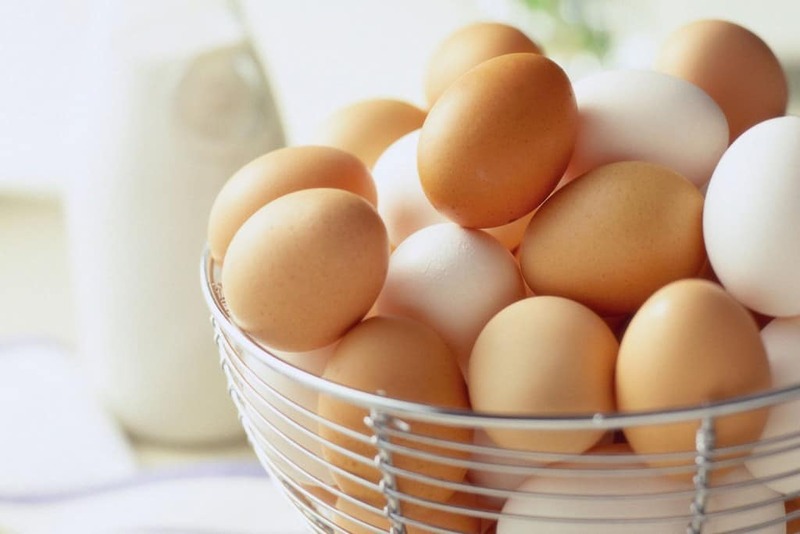 Eggs are another food that some devoted healthy-eaters are often scared of. However, there is no scientific knowledge as to why. In fact, eggs are loaded with proteins to keep their eaters full, with no significant cholesterol risks to speak of, they make a fantastic breakfast option for anyone looking to improve their eating habits. That’s right, chocolate. 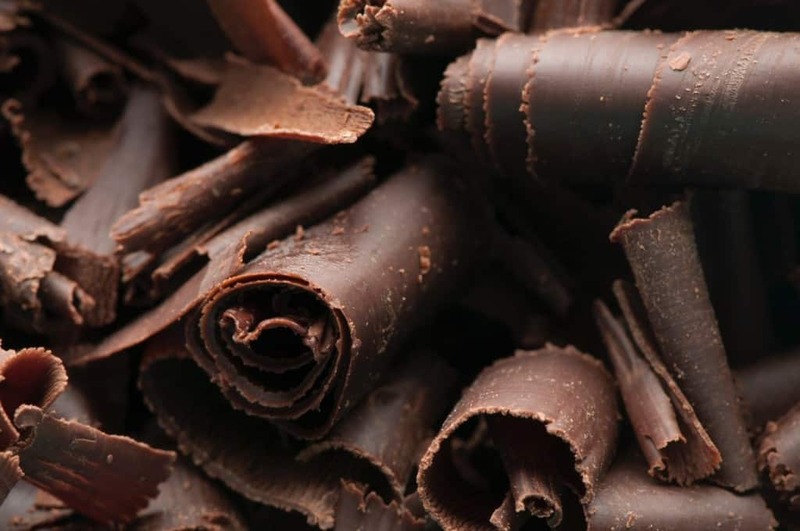 Eating small portions of dark chocolate can help slow digestion and keep you full. It is also full of MUFAs, which are a type of fat known to boost metabolisms to burn fat and calories. Another delicious citrus for you to enjoy! 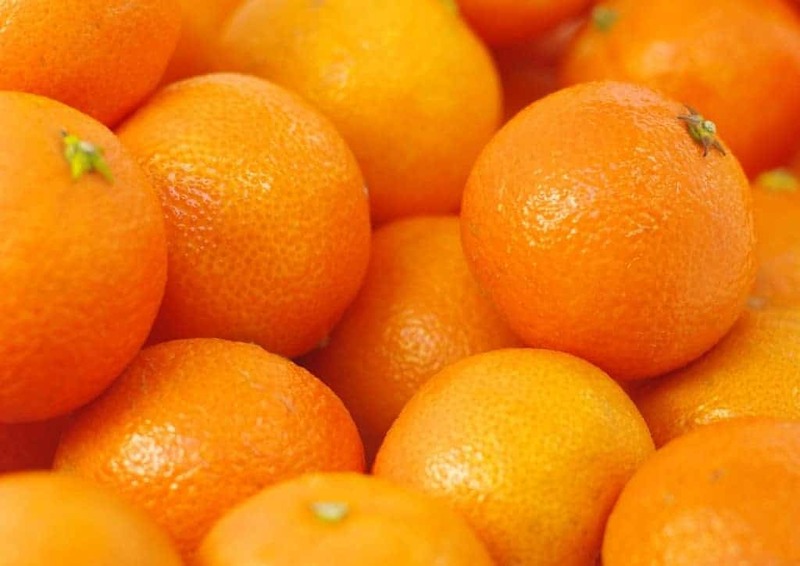 Not only are they incredibly low in calories, but oranges are also full of fibers that keep hunger at bay. This way, you can find the willpower to stay away from other foods that can be nothing but empty calories. 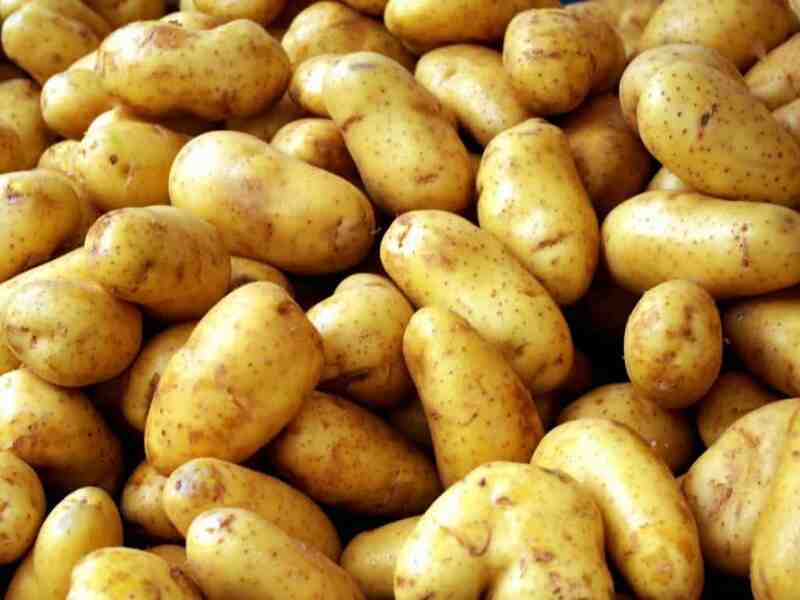 We are not here to shatter your knowledge that potatoes are full of carbs. The fact of the matter is that they are; however, this is countered by the fact that potatoes are three times as filling as other carbs such as white bread. They make a great option for satisfying that craving for carbs that we all have, while still keeping you fuller for longer. When craving something nutty, there are multiple options in addition to the standard almond. 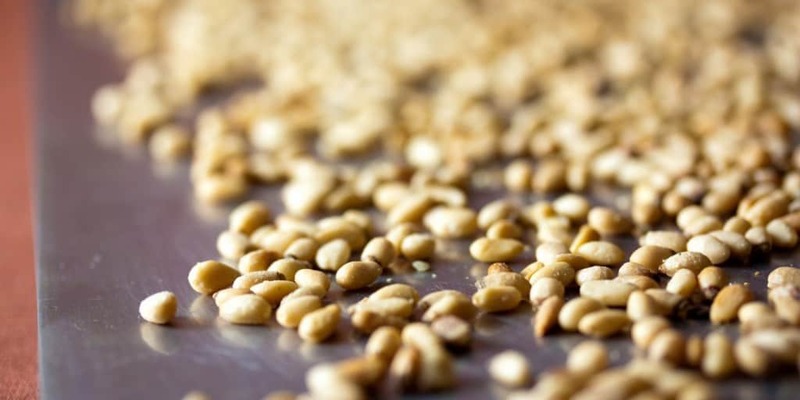 For example, the fantastic pine nut, which contain heart-healthy fatty acids to burn fat. They are also incredibly low in calorie count, making pine nuts the perfect guilt-free snack. Who doesn’t love cheese? 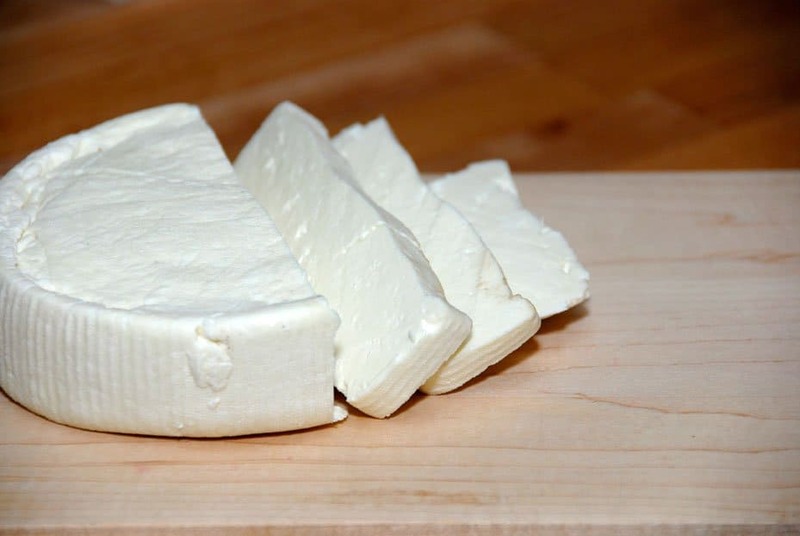 The key is to look for the right kinds of cheeses, such as fresh goat cheese or feta, which come loaded with fatty acids that burn fat and keep you full. If you can, try to pick up the “grass-fed” cheeses, which maximize this health-boosting fat while tasting incredible. 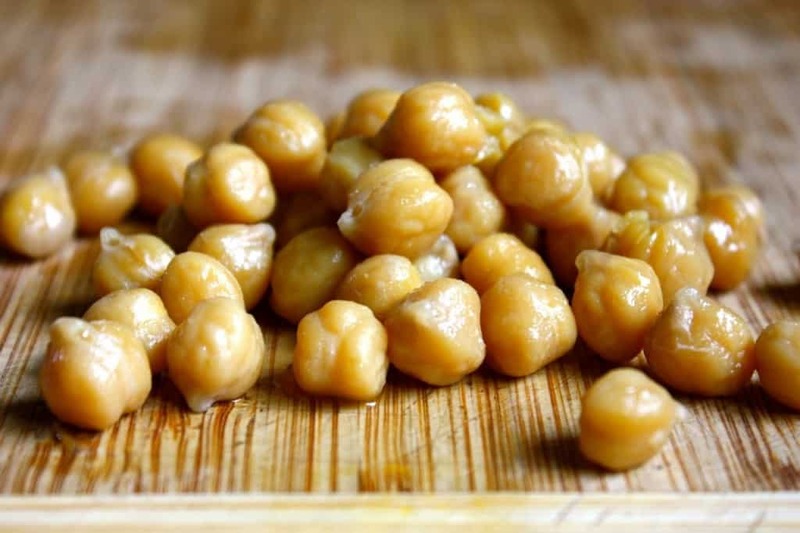 Garbanzo beans, also known as chickpeas, are a fantastic source of just about everything a health food should contain: protein, fiber, healthy fats, and metabolism-boosting starch.